The Hazuki Dojo Branches into Eyewear? 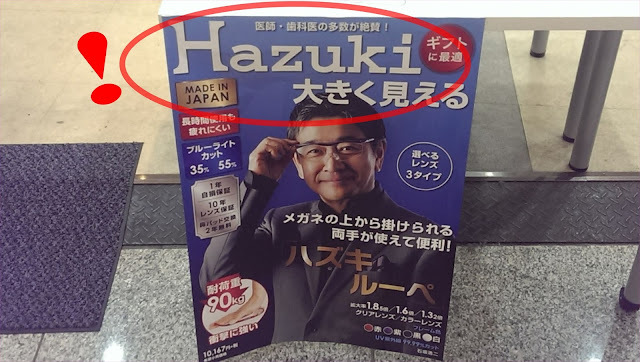 That's right: "Hazuki" reading glasses. Without Iwao at the helm, and Ryo away on his adventures, it would seem that the Hazuki Dojo may have needed additional income through a side-business. (Apparently they both magnify and cut down blue light). The reality: "Hazuki" is a Japanese maker of reading glasses who also have an online shop. 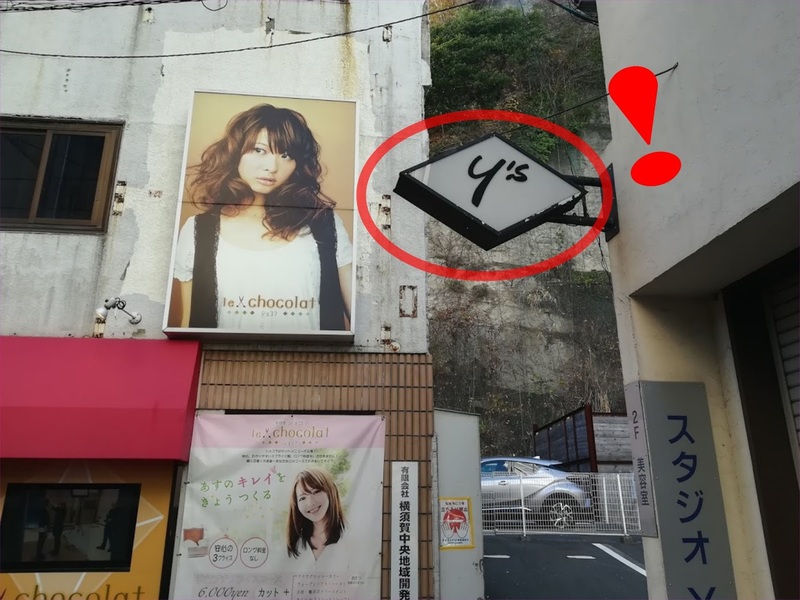 The reality: the sign was for a hair salon called "Studio Y". 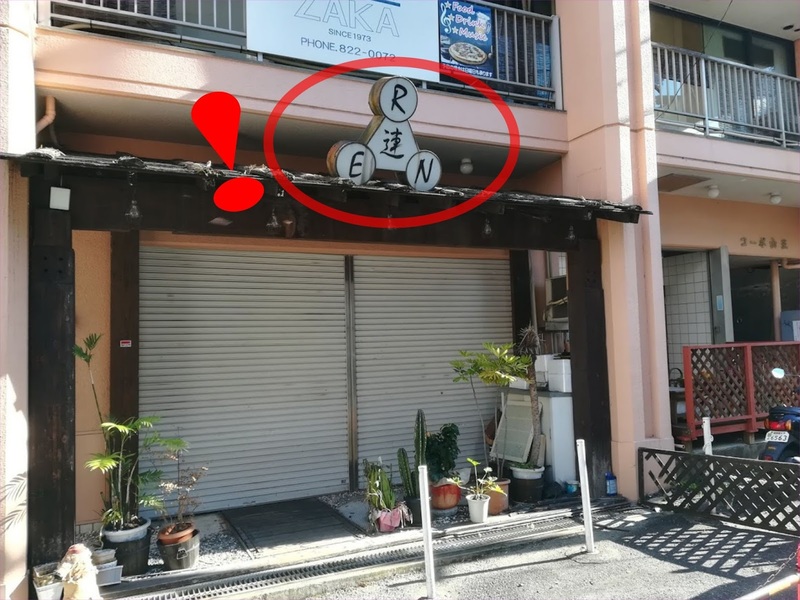 The reality: the kanji character for "Ren" here differs from the one used for the name of Ren of Heavens (but still it is quite a coincidence!). 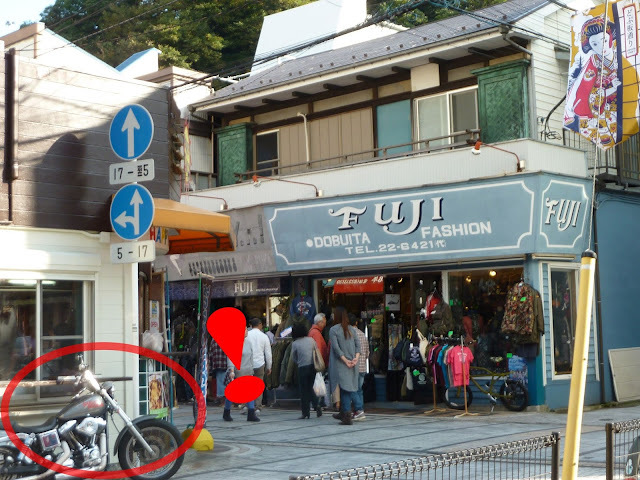 The reality: this was indeed a genuine Harley Davidson. Well, that's the end of my collection of Shenmue-related "coincidences" that I came across while visiting Yokosuka. Impressed, or not so much? Found better ones on your own visit? Comment below! Haha! This is cool. These posts are fun to read. I can't wait to get the chance to check all this out for myself one day. Hopefully sooner, rather than later! Nice work! 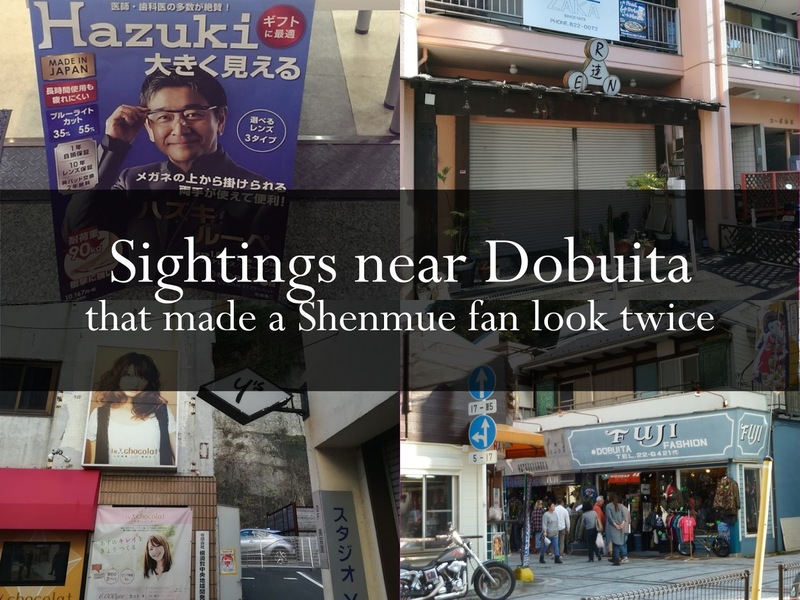 Once you experience Shenmue, it's hard to not see Shenmue references everywhere in everyday life. Such a magical game!